The industry is expanding rapidly beyond buds and oils. Marijuana legalization is quickly becoming commonplace. 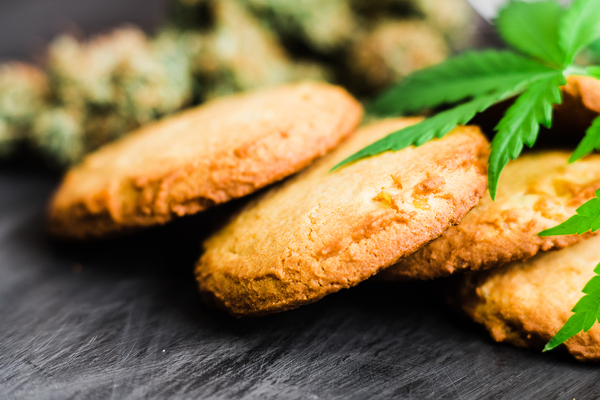 While in much of the world, recreational cannabis is still illegal, the rising tide of both medical use and pushes to legalize recreational use is launching a rapidly expanding industry. Here's how push notification technology can help cannabis companies and related operations stay ahead of the competition. First, legal issues are key to any cannabis marketing. Any business will need to follow all local, state, federal, and in some cases international laws. When developing a marketing campaign, work with your legal counsel to ensure compliance. Also consider any applicable laws in the medical space, such as claims of efficacy. Second, study industries, such as alcohol, that deal with similar issues, such as preventing underage consumption. Ask yourself when designing a campaign if it will be seen as encouraging responsible use among adults. This will save you both legal and public relations trouble. Third, research your market, making use of data tools such as click tracking, as cannabis is a broad market with many segments. 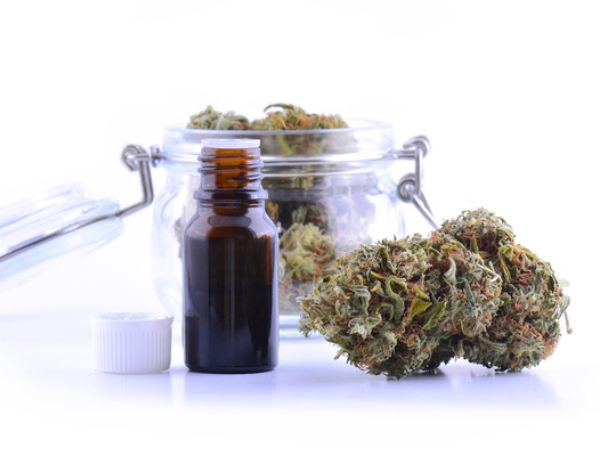 For example, one increasingly competitive area is cannabidiol, or CBD, products which don't produce a “high,” but has been stated to be a potential treatment for both medical and psychological ailments, particularly anxiety. Finally, remember that this is a rapidly changing marketplace in almost every respect. Regulation, product popularity, and even new delivery methods can arrive suddenly and demand reconfiguring of product lines, marketing plans, and social media presence. Expect that things will be completely different a year from now, and be flexible in your designs. With that to consider, how can push notifications, particularly browser-based push notifications, help your cannabis business? For many customers, it’s the chemical, not the plant. Push notifications have several distinct advantages for any business working with cannabis. Opt-In: Web-based notifications are opt-in. Since customers choose to hear from you, you can present your message towards only people you know are interesting in getting it. This drives up sales and helps you understand your most committed customer base, over time. Automation: Notifications can be set to be pushed out at certain times, or tied to certain triggers such as a customer purchasing a certain product or subscribing to updates. Instead of having to oversee every aspect of your marketing campaign as it unfolds, you can design it in advance and set it to run so you can focus on other tasks. Data Collection: As you experiment with A/B testing and different messaging, you'll learn over time what certain segments of your customer base need. What customers click or don't click, and buy or don't buy, will allow you to form a better understanding of your market segments, where you're growing, and where you need to seek a broader customer base. Retargeting: The data also offers a good way to predict future engagement. If, for example, a customer is particularly interested in edible products, over time you can refine your message to each individual customer, right down to their preferred edible. Re-engagement: Because the cannabis industry is growing rapidly, and social and legal attitudes towards it are shifting, re-engagement and retargeting are crucial. It's common for future customers to research businesses before committing to a purchase, or to do so before cannabis is legal in their jurisdiction. A re-engagement campaign getting in touch with potential customers after a ballot initiative passes, for example, can often lead to new business. Third-Party And Affiliate Marketing: Over time, you'll be able to work with affiliates and third-parties to introduce your buyers to products and services they might also enjoy. This not only serves as a useful stream of income, but it also makes your notifications more useful to customers. 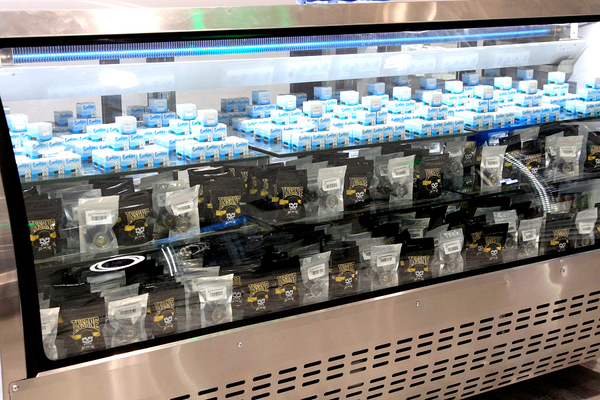 Edibles alone have seen explosive growth and change as a business. Push notifications are simple from a technical standpoint. Pushnami can be installed simply by pasting five lines of code into your website's source code. But before you do that, you should have a detailed marketing plan in place. What are the most heavily visited pages on your site? What are your biggest traffic drivers? How many repeat visits do you see, compared to new arrivals? Where do visitors come from when they arrive at those pages? How long do they spend on those pages? Where do they go after they leave that page? What products do you sell the most of? Which the least? What products do customers ask you about? What are customers telling you, via email and social media? Next, ask yourself where you want to be when the campaign ends. These should be achievable short-term goals such as stronger lead generation or better segmentation of your customer base. These goals should be in service to a long-term vision, however. Ask yourself how each goal you choose will take you to that ultimate vision. With this data in hand, begin segmenting your visitors. Look at the “paths” customers take through your website, and what sites they leave for after they're done. If, for example, they arrive from Google looking for a specific strain, spend some time reading about that strain, and then return to Google for more information, you can develop an informational push campaign that explains different strains, how they're cultivated, and other relevant data. Keep in mind that you can narrowly target customers from the beginning and that as you add push notification opt-ins, you'll be able to compare data among different value propositions. First and foremost, however, the value must be kept in mind. Every notification that arrives on your customer's desktop must be one they can somehow use, whether to learn about products, to get a discount or some other value. The value can be small, but it must be there. The cannabis industry will only expand in the future. Repeatedly, states that have legalized cannabis for medical or recreational use have consistently surpassed their predicted tax revenues. Even in states strongly resisting recreational use, medical use and decriminalization are gaining momentum. While it is unlikely there will be enormous change on a global scale quickly, it's clear where regulations are headed. This will lead to other changes in the industry. Regulation is not uniform and will likely remain so until federal guidance is provided. Some jurisdictions will only legalize very specific uses, or growth in certain conditions. Some states will allow mail delivery of products while others may ban it. The opportunities of the industry will largely come from how these challenges are met. And as it is legalized in more and more jurisdictions, medical researchers and other scientists will finally be able to secure different strains and begin to better understand the exact health benefits and mechanisms of various forms of cannabis. To this point, health claims remain uncertain. 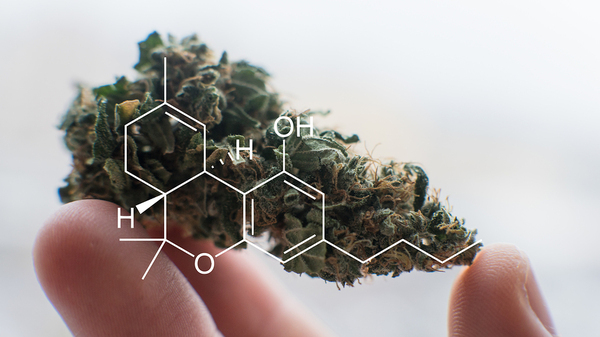 As researchers begin major studies, however, the exact nature of how cannabis fits into a healthy lifestyle will come into focus, opening up new opportunities. 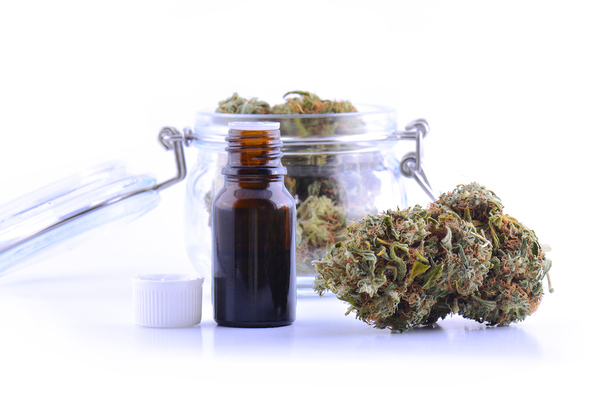 New medical revelations, new delivery technologies, and of course, new markets as the globe opens up to cannabis will offer changes that any marketing plan must be equipped to handle. Push notifications offer a flexible, powerful set of tools to find clients, build customer loyalty, gather data to learn more about the industry and its direction, and to better understand what products sell best and which products your company needs to develop. To learn more about how Pushnami can help your cannabis business, get a free trial.